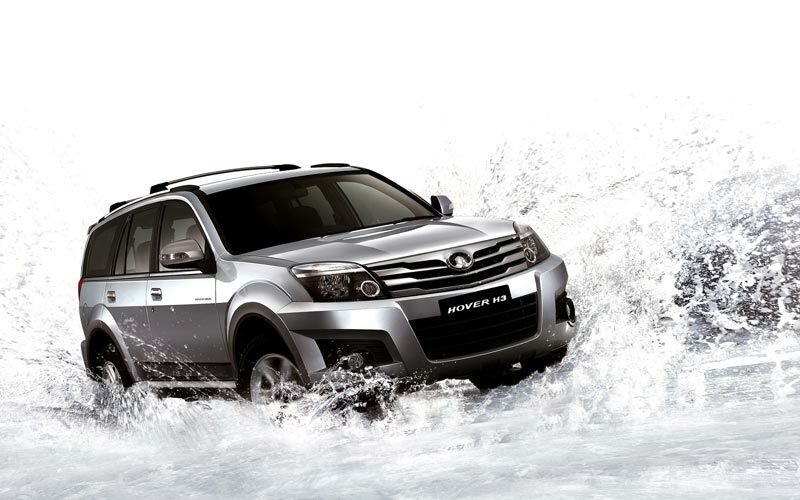 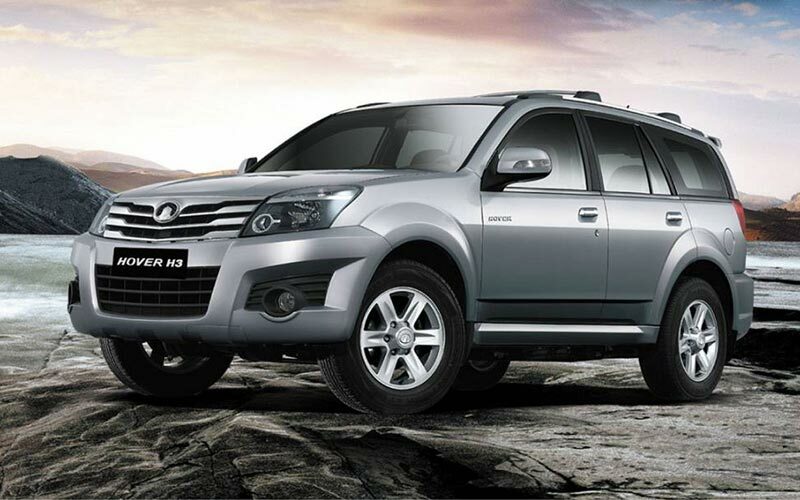 Great Wall Hover H3, 2014 год, 790 000 руб. 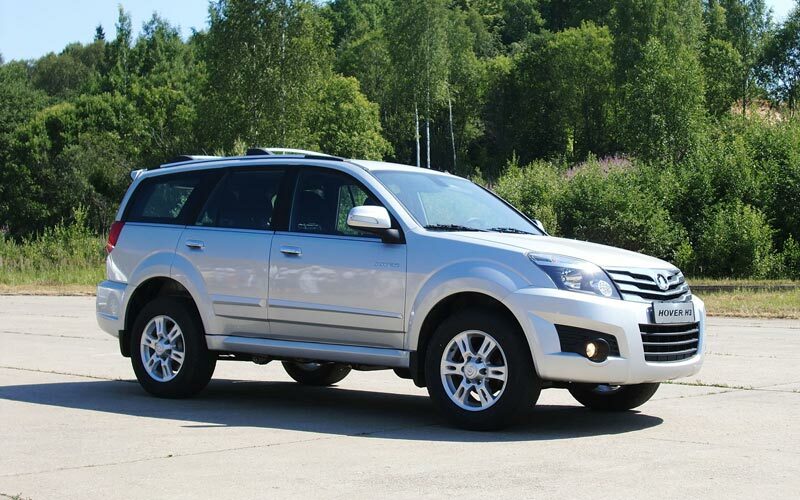 Great Wall Hover H3, 2014 год, 795 000 руб. 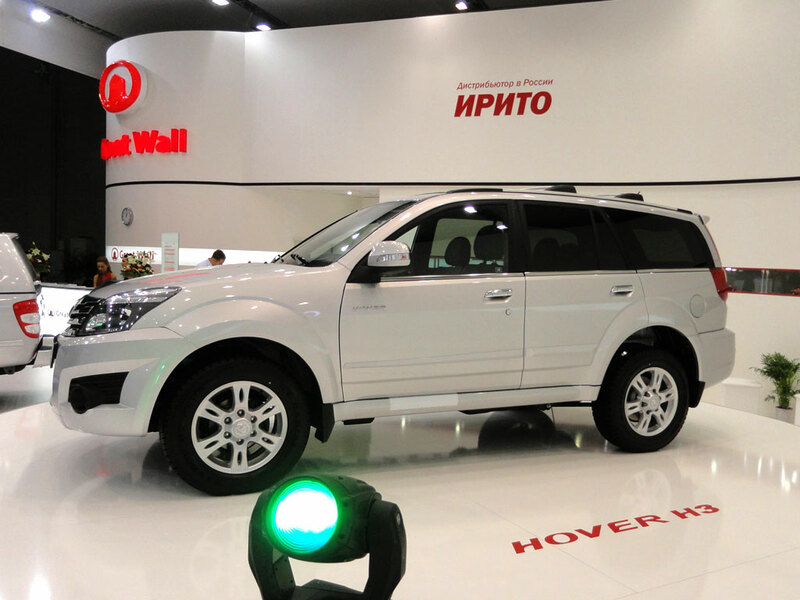 Great Wall Hover H3, 2013 год, 749 000 руб.